Addressing a major industry conference today in Barcelona, Viktor Shpakovsky, co-founder of The Token Fund, a crypto asset investment vehicle, outlined the benefits he along with his colleagues are planning to bring to their new fund creation and management platform Tokenbox. Shpakovsky said traders and funds will be tokenized through the system’s web interface and be legalized through the system’s umbrella license. They will then gain access to a large community of already Know-Your-Customer, or KYC, authorized investors. Meanwhile, for their part, investors will get access to a wide range of funds and traders, which have already gone through all the Tokenbox’s strict due-diligence procedures. 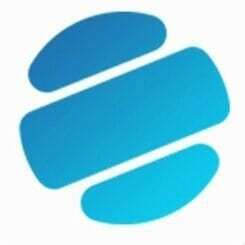 Shpakovsky, his business partner Vladimir Smerkis, and their team are developing Tokenbox partly based on their experience creating The Token Fund, one of the first successful crypto asset funds. The fund, launched in March and priced at $10 per token, is now valued at about $40 per token. With the Tokenbox ICO, the venture will offer a maximum of 31 million tokens at $1 each. The crowd sale is scheduled to begin Oct. 24, 2017. 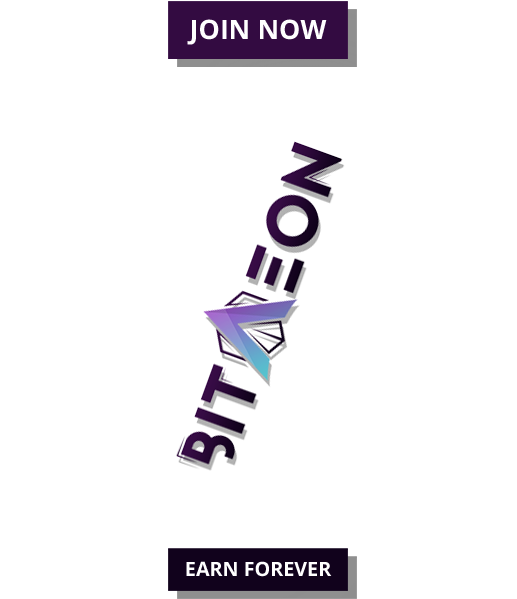 Tokenbox’s token symbol will be TBX. During today’s presentation, Shpakovsky also said that a major emphasis is on the system security. Tokenbox’ partner company Group IB, an internationally recognized cybersecurity firm, is responsible for this. He pointed out that Ilya Sachkov, Group IB’s CEO, is among Tokenbox’s advisors, alongside renowned fintech expert Chris Skinner. 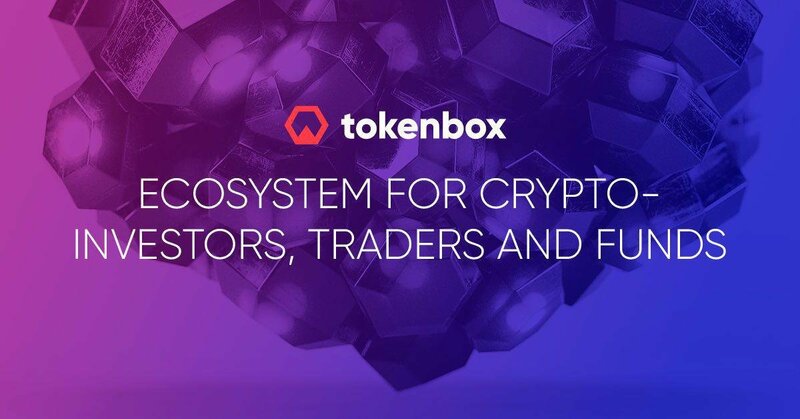 Tokenbox is a comprehensive system designed to supply all the trading and compliance infrastructure necessary to easily create new investment funds specializing in the fast-evolving cryptocurrency asset class. Tokenbox is headquartered in Moscow, at 2nd Paveletsky Dr. 5/2. 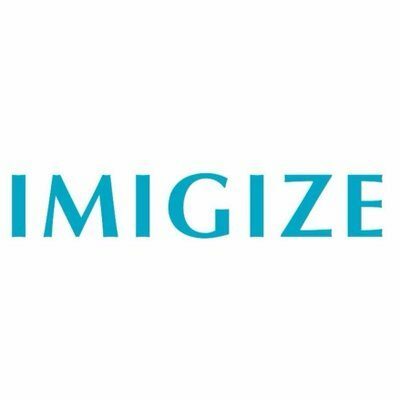 Its Initial Coin Offering is scheduled to start Oct. 24 and will be conducted under Cayman Islands jurisdiction. The closing date is Nov. 7.